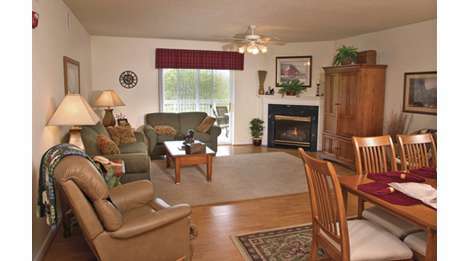 Whispering Pines Condominiums are fully furnished, including washers and dryers. Come enjoy amenities like fireplaces, in room Jacuzzis and beautiful oversized balconies. A stay couples retreate or a reunion is made easy with our one to four-bedroom condos. We also have a new indoor pool, sauna, game room and exercise facility!